What is The Mouth of the Muse? 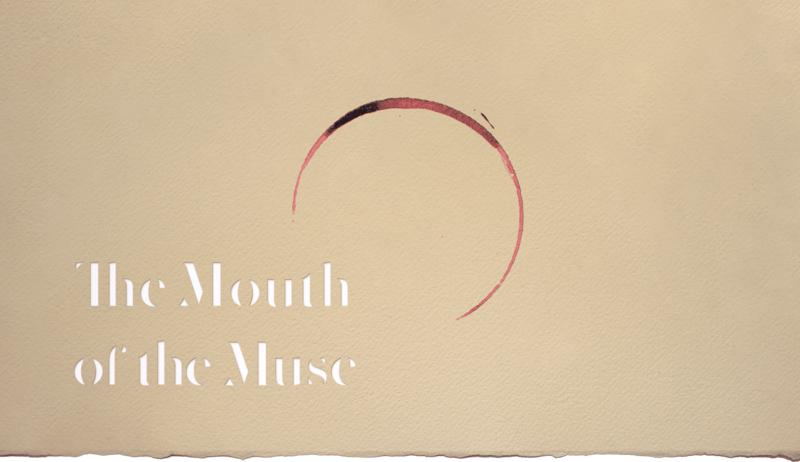 The Mouth of the Muse is an exciting new experience that infuses the festivities of a dinner party with magic and mystery. Why The Mouth of the Muse? We believe that at the center of inspiration lies the spirit – the spirit of the muse. We imbibe spirits to beckon our muse. We go in search of the muse; through music, the museum, and other musings. The aim of this gathering is to celebrate and experience what it means to feed our muse. What is the format of the meal? The dinner is a ten course tasting menu meant to engage the mind and provoke the senses. You will share the table (and more) with eleven other guests. Yes, each course will be paired with a beverage hand-picked by a trained sommelier. In the same way that beverages will be paired with food, various acts of magic and mentalism will accompany many courses. We hope to feed your brain as well as your body. The experience will be held at an intimate setting in lower Manhattan. The exact location will be disclosed when you complete your reservation. There is no required dress code, but we promise you will enjoy yourself best if you come in your most presentable form. In other words, please dress up, but be comfortable. The duration of the event depends on the dynamic of the group, but previous experiences have gone late into the evening. Expect a relaxed and convivial atmosphere, and keep your post-dinner plans open. Arthur Hur, a self taught chef and magician, aims to craft food and story into a compelling narrative that taps into our past and reflects our present selves. Yes, please email muse@themouthofthemuse.com to discuss options and details. There are no more reservations available. How do I score a ticket? We are a small team and, because we want to ensure that each event meets our intentions to provide a memorable experience for our guests, can only release a few tickets periodically. If you are not on our email list, please sign up below and you will be informed before the next set of reservations opens up to the public. Join our mailing list to receive updates and information for exclusive events.